Questions Comments? Want to get in touch with the band? 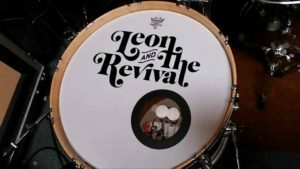 Email us as leonandtherevival@gmail.com or reach out to on our Facebook Page.